What do you give your writer wife for your 5 year anniversary? The traditional gift is wood, so, there is really only one logical option. Which is especially funny because I never think of having writer’s block. 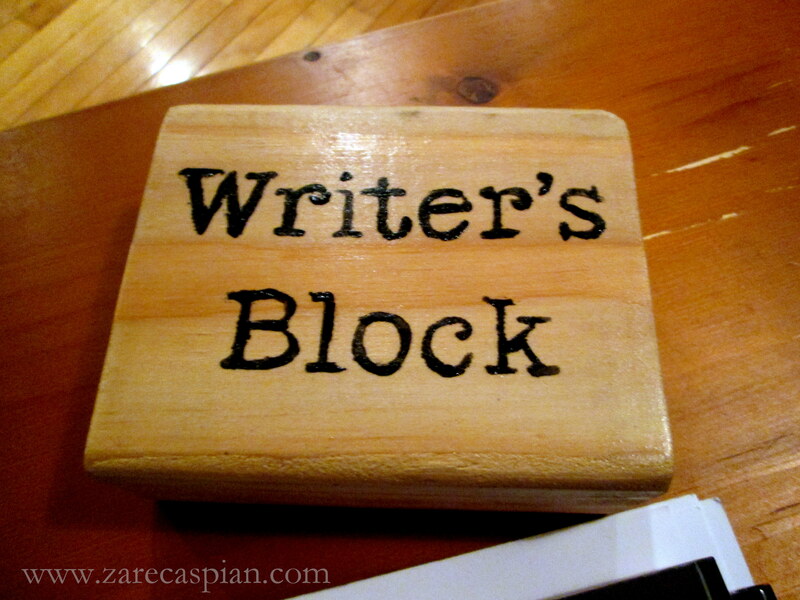 I think of myself as wrestling with a plot point, but have never thought of it as writer’s block. But, now I’ve got it (and it’s completely under control! ).